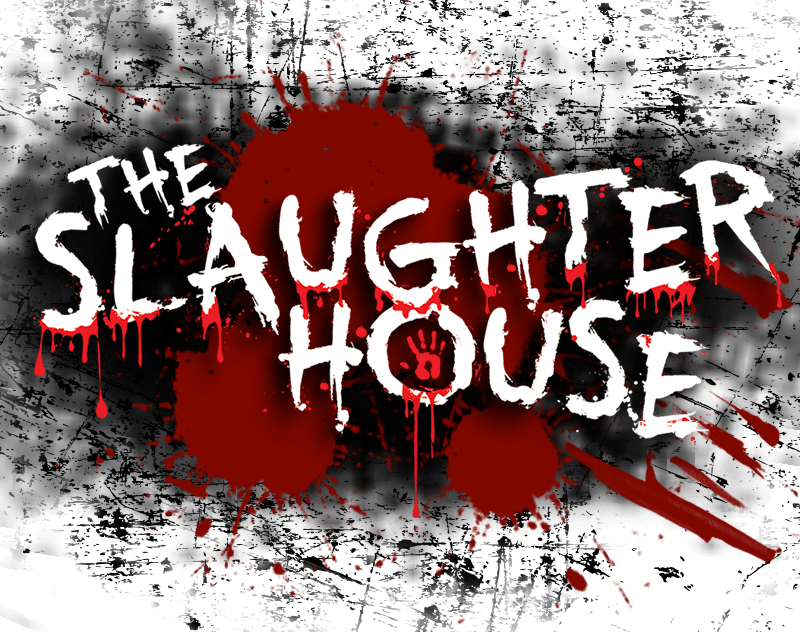 Tucson Screamers Slaughterhouse is a Haunted Attraction located in Tucson, AZ. As seen on Travel channel’s Ghost Adventures, The Slaughterhouse is back and better than ever with 5 bone chilling attractions under one roof. The infested Boiler Room, spine chilling Cirque du Slay – a Coulrophobic’s (fear of clowns) worst nightmare, City Meats – Tucson’s only extreme haunt where they can and will grab hold of you, The Apocalypse – a live action zombie killing experience with military grade laser weapons and the demented Voodoo Bayou. Plus, check out our two new featured attractions – Axe House and our 3 brand new Mini Escape Rooms!